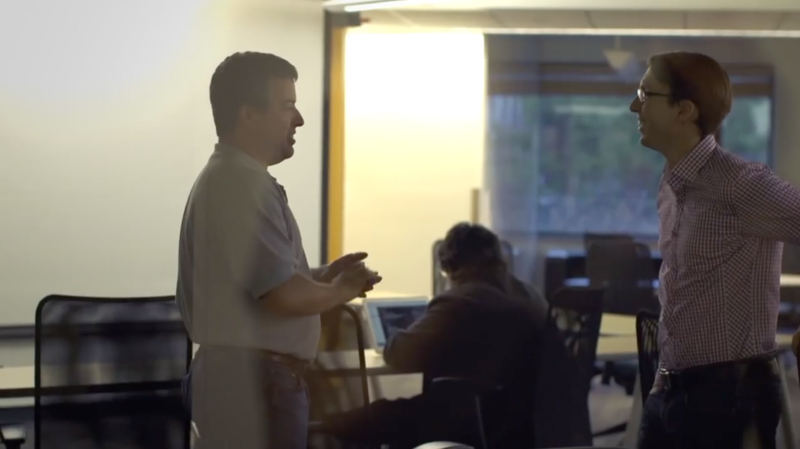 You train the next generation of software developers. That's a big job. Teach your students with the industry-standard tools, so they can shine on technical teams. Learn how to teach with GitHub. With this online training, you’ll be able to make commits with confidence, and understand what makes Git work under the hood. The power of the Git and GitHub workflow, scaled for the needs of students. Where veteran teachers share tips, tricks, and scripts. 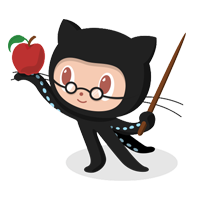 Over 1 million teachers, students and schools around the world use GitHub to accomplish their learning goals. See how they do it and use their blueprints for your own course. 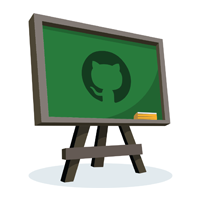 After joining GitHub Education and saying hello in the Community, stock up on Git cheat sheets, Markdown guides, and of course, stickers. Please indicate the number of students you teach and your school mailing address so we can get you sorted.